As a kid, I regularly tuned in on "the same Bat Time, same Bat Channel" to watch the re-runs of the 1960s Batman television show that were regularly broadcast on the air waves throughout the '70s and '80's in those days before cable programming. So my first, and some of my favorite, impressions of DC Comics' Batman character were from that campy television series that originally aired from 1966 through 1968. Yes it was cheesy but the show starring Adam West as Batman and Burt Ward as Robin was filled with some great laughable moments, guest appearances by '60s era celebrities, and promoted nice life lessons for young viewers such as the importance of doing your homework, eating your vegetables, and using a cross walk when crossing a road plus featured plenty of action scenes with the caped crusaders having fisticuffs with evil doers such as the Riddler, Joker and Penguin. I still love the original Batmobile, the BOFF! BAAM! WHAM! 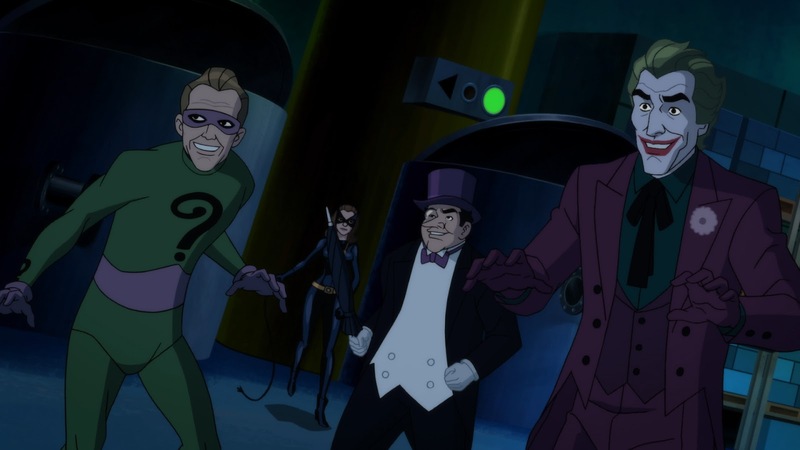 graphics inserted in fight scenes, and the "Holy Funny Bone Batman" type exclamations shouted out by Robin that were featured on the show. So I'm excited that Warner Bros. 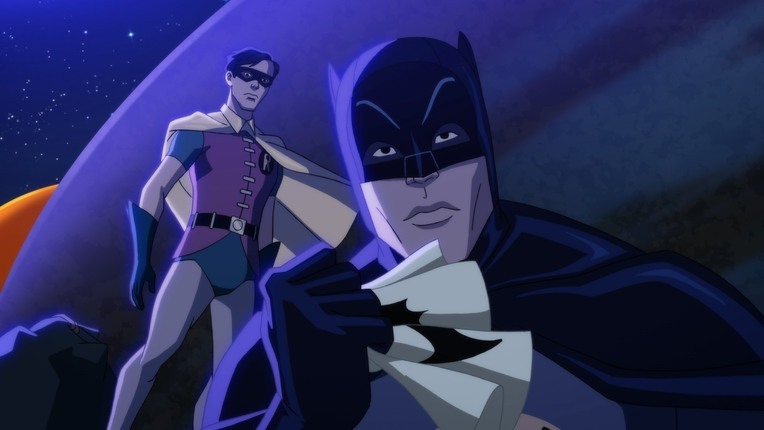 Animation and DC Entertainment are bringing back the original Batman and Robin from the 1960s television series for a brand new adventure in the animated movie BATMAN: RETURN OF THE CAPED CRUSADER. 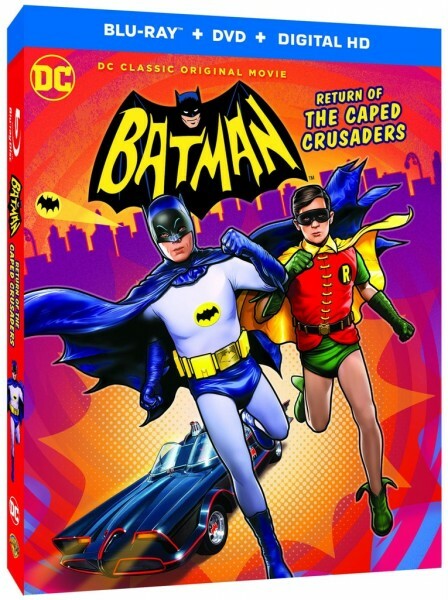 In fact the movie is literally bringing back the original stars as Adam West and Burt Ward voice Batman and Robin in this new animated adventure. They're also joined by Julie Newmar as the Catwoman who also played that role in the '60s television series. 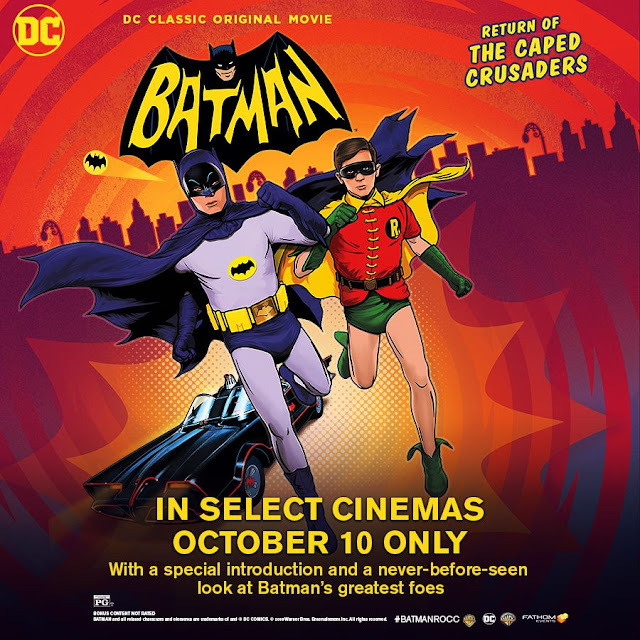 Originally slated for a direct to home video release, BATMAN: THE RETURN OF THE CAPED CRUSADER will have a one day showing on Monday, October 10, 2016 at theaters across the United States organized by Fathom Events to allow the movie a theatrical debut. 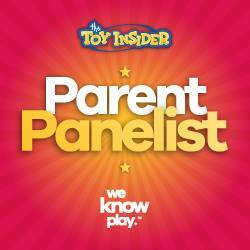 Participating theaters will have showings at 2:00pm, 7:30pm and 10:00 pm on October 10th. CLICK HERE for more information about locations and purchasing tickets for the Fathom Events premiere of this animated feature. BATMAN: THE RETURN OF THE CAPED CRUSADER will then be available to purchase and view via Digital HD download on Tuesday, October 11. The movie will also be available to purchase as a Blu-ray/DVD Combo Pack from Warner Bros. Home Entertainment beginning November 1, 2016 from a variety of retailers.